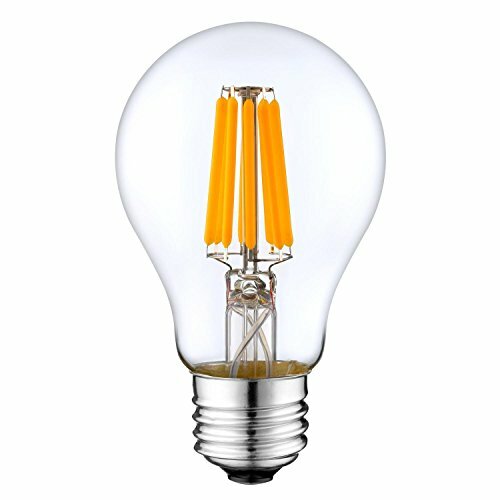 ✓ High quality COB LED filament for maximum lifetime - rated up to 25000+ hours with over 80% brightness and end-of-life. DIY READY FOR A CUSTOMIZED LIGHTING LOOK - Great for custom lighting effects with massive savings on energy consumption. Take advantage of a safer lighting solution for your remote lighting needs. If you have any questions about this product by 12Vmonster, contact us by completing and submitting the form below. If you are looking for a specif part number, please include it with your message.